Edgar Award winning author Thomas Perry's elegantly written and thrillingly suspenseful novels have kept us reading into the wee hours for years. When Runner, the latest installment in his wildly popular Jane Whitefield series arrived, we couldn't open the box fast enough! Whether you're a devoted Perry fan or just discovering his compelling books, Runner is guaranteed to thrill. 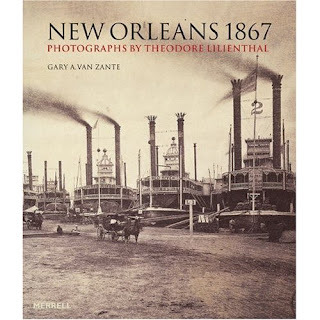 Buy it here from thereallylittlebookstore online. Fresh and Fabulous New Inventory! 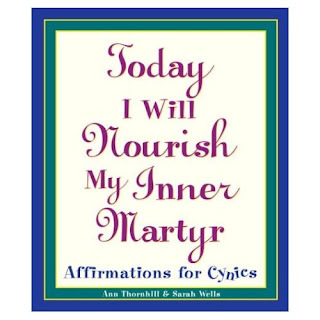 The snowstorm brought boxes of new books, from the hilarious (and accurate) Today I Will Nourish My Inner Martyr: Affirmations for Cynics to the erudite tome, New Orleans 1867, a precise, pictorial inventory of the city done by early photographers. Read Reviews and Purchase from our Amazon Store by clicking here. 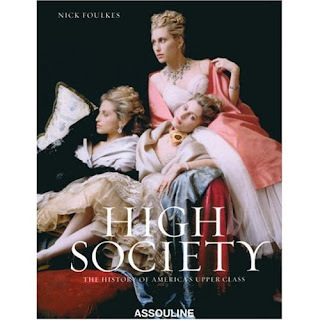 Assouline has sent us a nostalgic and truly elegant book entitled High Society. With its glamorously intimate photographs of the well-bred and beautiful, it's certain to make any coffee table a touch more chic. Need something equally swank to sip? 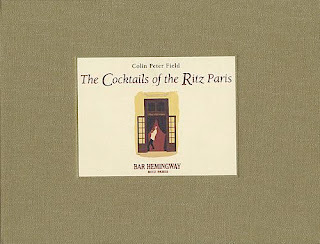 Look up the perfect recipe in The Cocktails of the Ritz Paris, a perennial favorite. If you're craving a little scandal with your society lit, we highly recommend Riders, by Jilly Cooper. The U.K.'s number-one selling genre author, we discovered her delightfully trashy books while living in London and have been hooked ever since. Blue tales of the blue-blooded, this page-turner is a bit like Jackie Collins but less smutty, with white-hot heroes and enticingly venomous villains.